What better way to spend time off from school than at Beaver Cross Camp! 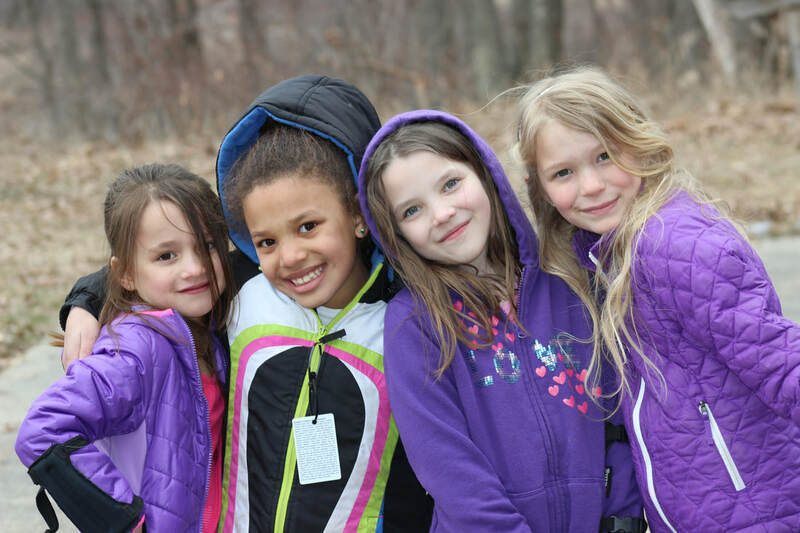 Spring Break Camp, structured similar to our Day Camp program, brings the excitement of summer to the school year. Campers will have the opportunity to do all of their favorite camp activities including: archery, sports, ropes, crafts, field games, campfire and more! The cost of the program is $150. Registration includes all programmed activities, lunch, and an afternoon snack. Early drop off with breakfast is an additional extra. More time for activities and games!